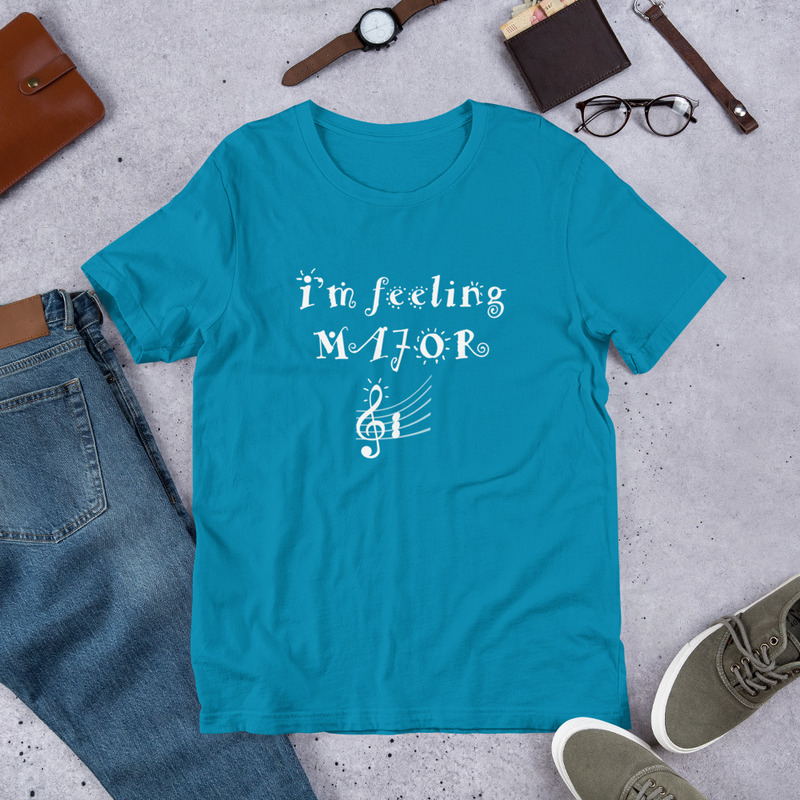 You are feeling joyful, you are feeling major. 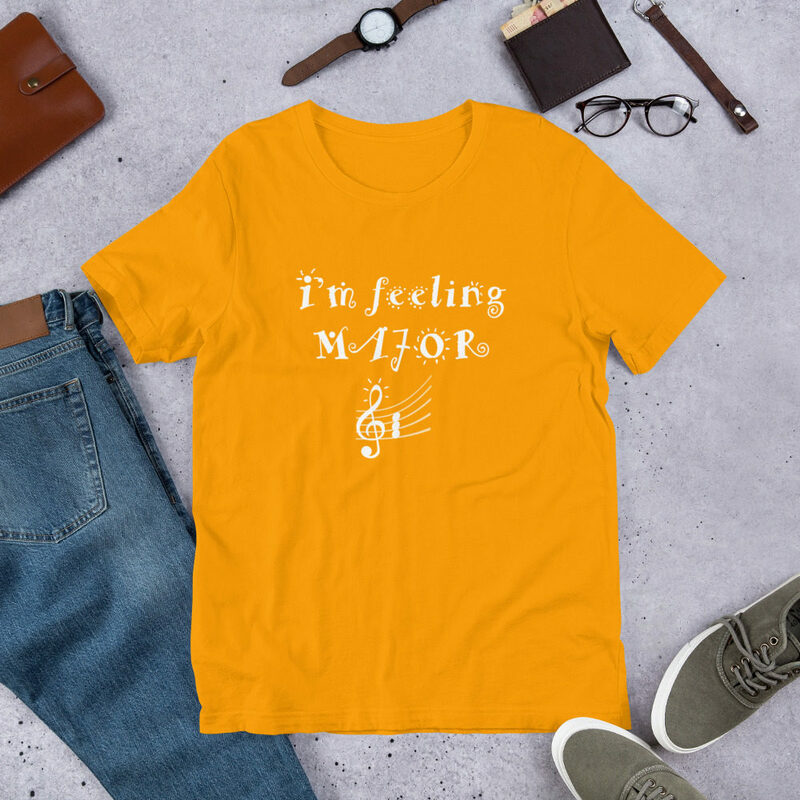 Express how major you feel with this music in major t-shirt. 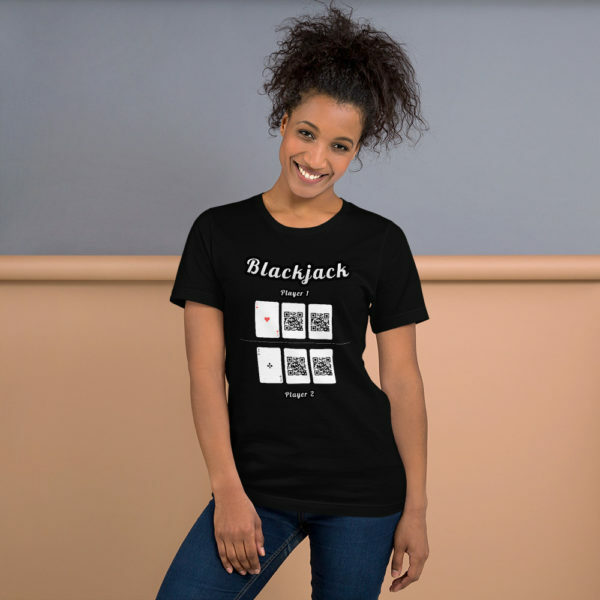 Share your love for music and harmony. You are in a major key. 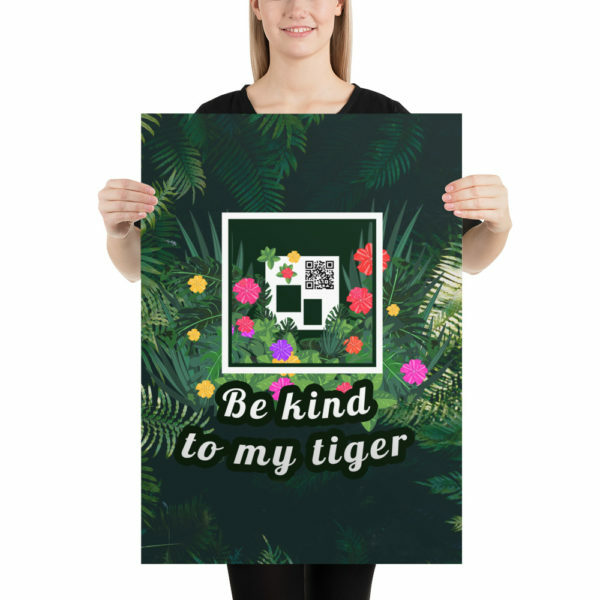 Communicate it, share it. You are feeling Major! For all music lovers.